Hey! 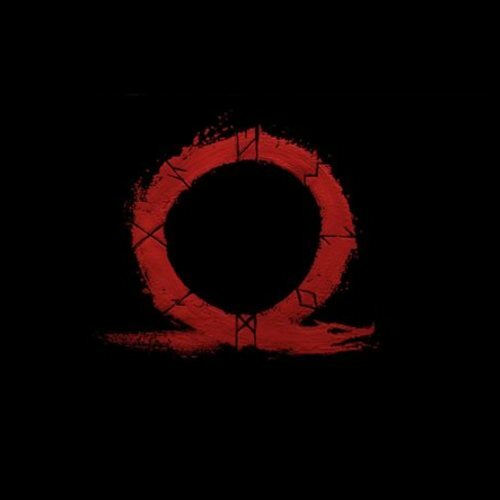 I am making a god of war comic video for my youtube channel (Blue Pixel Productions). It is meant to be funny with a dark twist at the end and should be only a few seconds long. We will need two voice actors, one for Kratos and the other for Atreus. If you don't know about the new God of War game, here is a short summary: Many years have passed since Kratos took his vengeance against the Olympian Gods, and he now lives with his young son Atreus in Midgard. 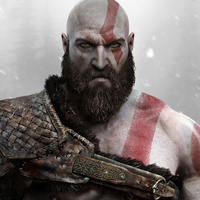 The game opens following the death of Kratos' second wife and Atreus' mother, Faye. Her last wish was for her ashes to be spread at the highest peak of the nine realms. Kratos and Atreus set out on their journey. We also need an artist to draw the art for the comic (just the characters and the background). Voice actors must have a high quality mic with little to no background noise. 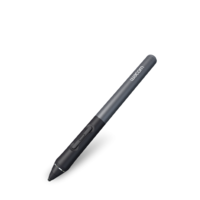 Artist need to be able to either draw digitally or on paper. Good luck! After destroying Olympus and siring another child in Norway, Kratos becomes a more stoic and contemplative character, only bursting out in anger when antagonized or threatened. Although he is sometimes prone to outbursts when disciplining his son, he almost always manages to regain control of himself before doing any damage. He also accepts full responsibility for his actions in Greece, often exhibiting extreme sadness and regret, and at times even falling into a state of depression, when confronted with his past behavior. Kratos initially tries to hide his past from Atreus, both out of fear that he will disown him for it, and fear that he will try to imitate his actions. "Hope is for the weak!" 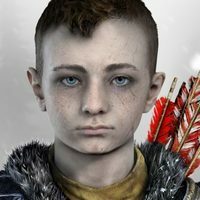 Atreus is a friendly, curious child who is kind to others when he engages in conversation with them, believing that they should help people whether they be living or dead. I need someone who can draw the characters and background. Please audition one example of your work or a link to a page with your art.